Throughout the first half of the twentieth century the research on peptic ulcer disease (PUD) focused on two rivaling hypothesis: the “acidity” and the “bacterial” one. According to the received view, the latter was dismissed during the 1950s only to be revived with Warren’s and Marshall’s discovery of Helicobacter pylori in the 1980s. 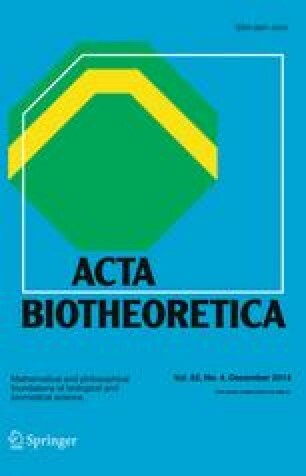 In this paper we investigate why the bacterial hypothesis was largely abandoned in the 1950s, and whether there were good epistemic reasons for its dismissal. Of special interest for our research question is Palmer’s 1954 large-scale study, which challenged the bacterial hypothesis with serious counter-evidence, and which by many scholars is considered as the shifting point in the research on PUD. However, we show that: (1) The perceived refutatory impact of Palmer’s study was disproportionate to its methodological rigor. This undermines its perceived status as a crucial experiment against the bacterial hypothesis. (2) In view of this and other considerations we argue that the bacterial hypothesis was worthy of pursuit in the 1950s. The research of this paper was supported by the Special Research Fund (BOF) Ghent University and the Research Foundation—Flanders (FWO).